Anime Crave •View topic - The Cutest Sailor Scout from Sailor Moon! The Cutest Sailor Scout from Sailor Moon! Sailor Chibi-Moon! I love her in all of the anime artwork. She is just so precious! Oh my god!!! YES SHE IS SOOO CUTE. Well the first post did say of the orginal 5 so I would have to with Sailor Venus. I would still pick her if it was out of the 12 rather the first 5 anyway. Re: The Cutest Sailor Scout from Sailor Moon! Hmmmm. Out of the Inner 5 I'd have to go with Venus. 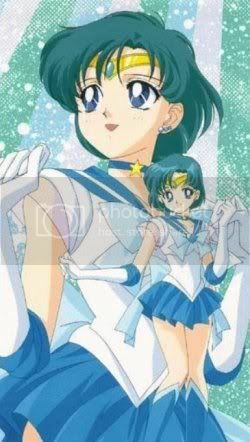 The outer definitely Pluto then Chibi Moon. I would also have to go with Sailor Venus. She was always my favourite.